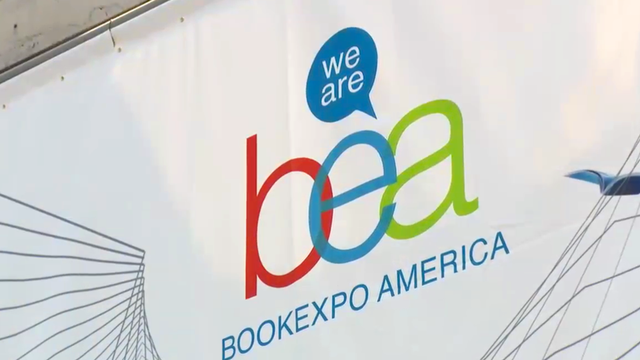 PBS Books to cover 2018 National Book Festival in Washington, D.C.
PBS Books to provide live coverage of the Library of Congress National Book Festival featuring interviews with leading contemporary authors. Share PBS Books' Father's Day reading list with your followers. Share PBS Books' Graduation reading list with your followers. Washington, DC, August 20, 2015 – As dozens of bestselling authors and thousands of book fans converge on Washington, DC this Labor Day weekend for the 15th Annual Library of Congress National Book Festival, PBS Book View Now will be there to provide audiences nationwide with comprehensive coverage of the all-day literary event. 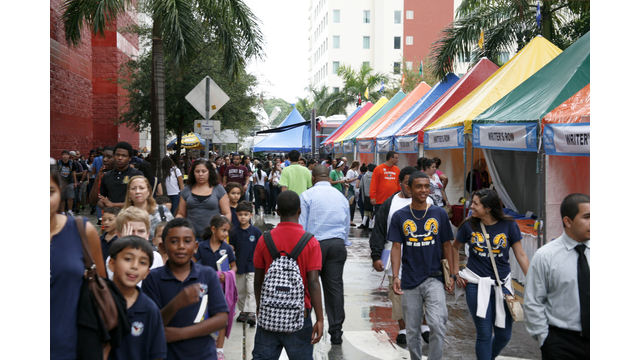 For the first time ever, PBS audiences across the country will have the opportunity to enjoy the acclaimed Miami Book Fair International, produced and presented by The Center for Writing and Literature @ Miami Dade College (MDC).